To become board certified, Dr. Inna Gellerman had to pass a rigorous set of written and clinical examinations, as well as a comprehensive review of her credentials. The initial process of becoming board certified took seven years. Once certified, she must become recertified every ten years to maintain board-certified status. 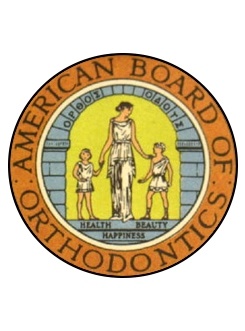 A board-certified orthodontist, also known as a Diplomate of the American Board of Orthodontics, has been voluntarily examined by his or her peers on the basis of knowledge and clinical skills. Becoming board certified signifies Dr. Gellerman's pursuit of continued proficiency and excellence in orthodontics.